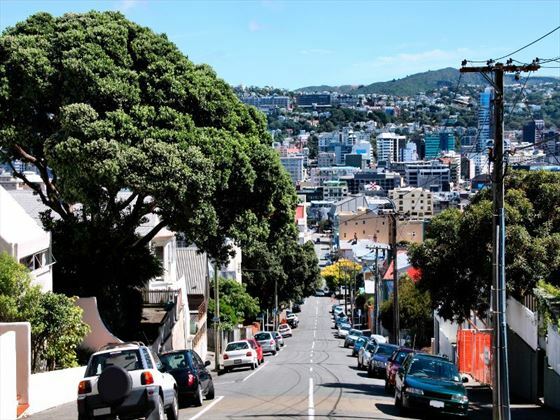 Most visitors find themselves drawn to the inner city, where the hubbub of excitement can be found on a daily basis. 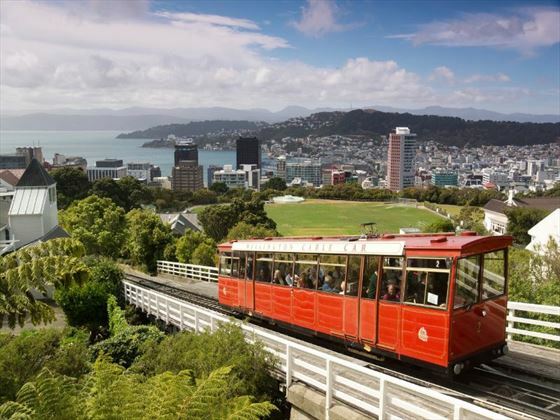 Pervading the waterfront is Te Papa Tongrewa, an interactive museum that’s one of the most significant attractions in the whole of New Zealand, and in the evenings you’ll find a collection of live theatre, dance performances and music of all genres. 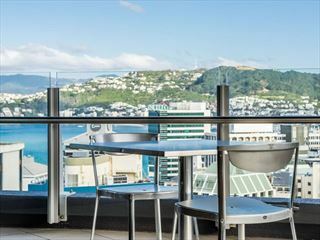 The creative side to Wellington really comes to life here and it becomes even clearer why so many people love this city. 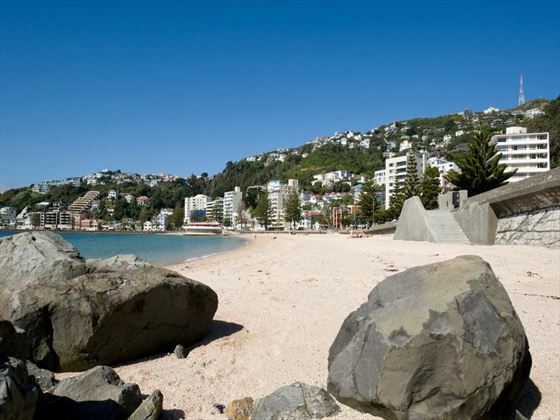 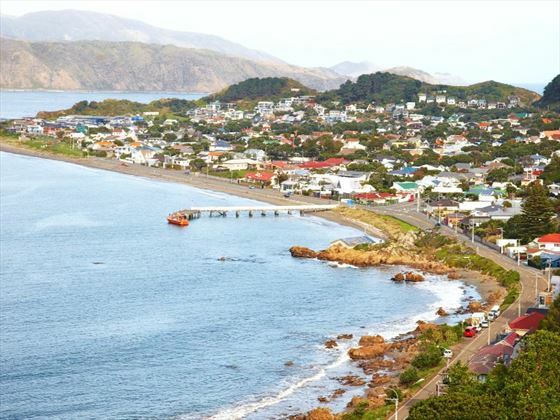 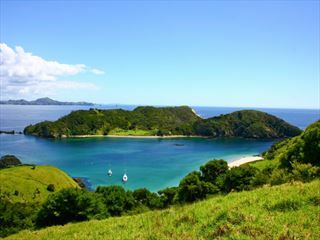 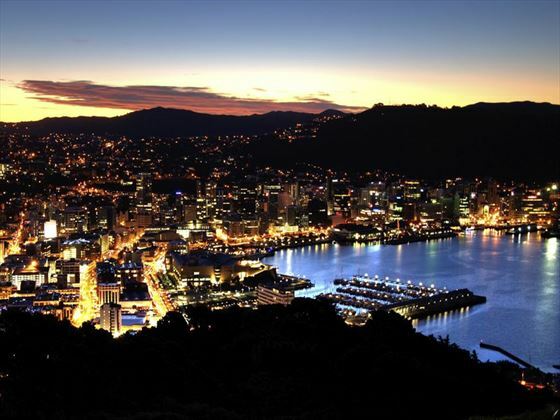 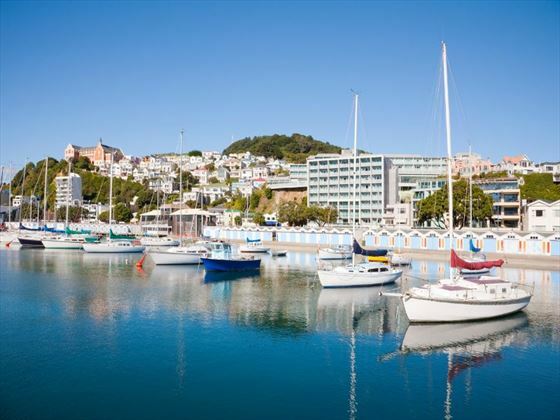 There are a wide variety of things to see and do whilst staying in Wellington. 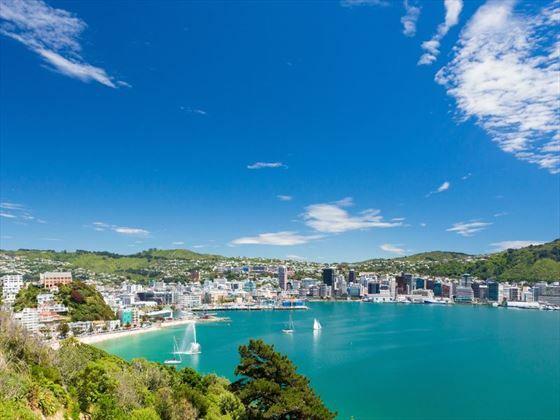 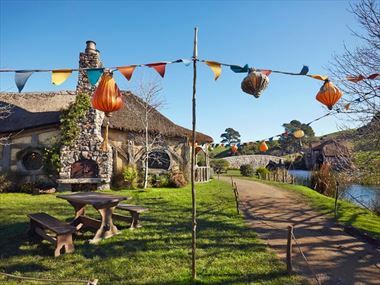 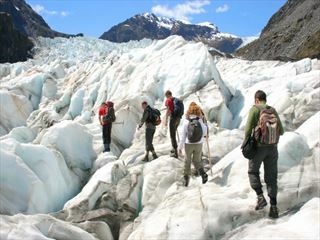 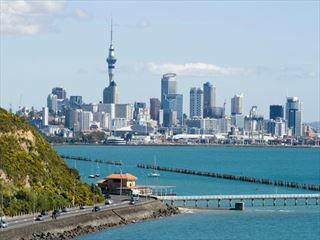 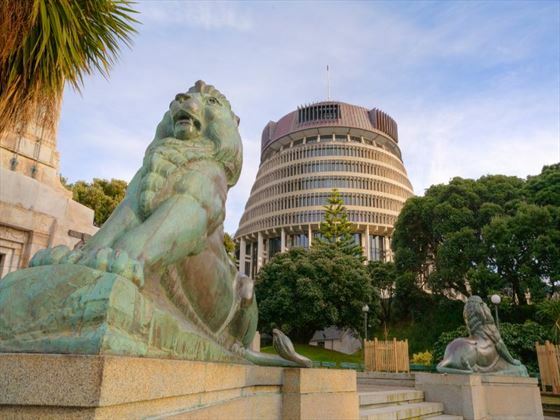 Check out our travel guides for some of the highlights, top tips and travel inspiration from our New Zealand Sky Experts, along with some essential information you may need for your holiday.